Monday, December 3, 2018 – Today, officials from the Pennsylvania-licensed Beverage and Tavern Association (PLBTA) and ProSight Specialty Insurance (ProSight), through ProSight Specialty Insurance Brokerage (ProSight Brokerage), its insurance brokerage arm announced a partnership to bring the state’s taverns and bars new offerings for liquor and other types of liability insurance. This unique program, being offered to members of the PLBTA, is expected to bring substantial value, in providing insurance protection to Pennsylvania bar and tavern owners at affordable rates. ProSight is known across the country for providing value to businesses with P&C insurance needs, which includes small businesses owners. Members of the PLBTA gain exceptional value with access to an insurance partner for comprehensive, customizable benefits and innovative solutions for general and liquor liability, workers’ compensation, auto, crime, employee benefits and more. 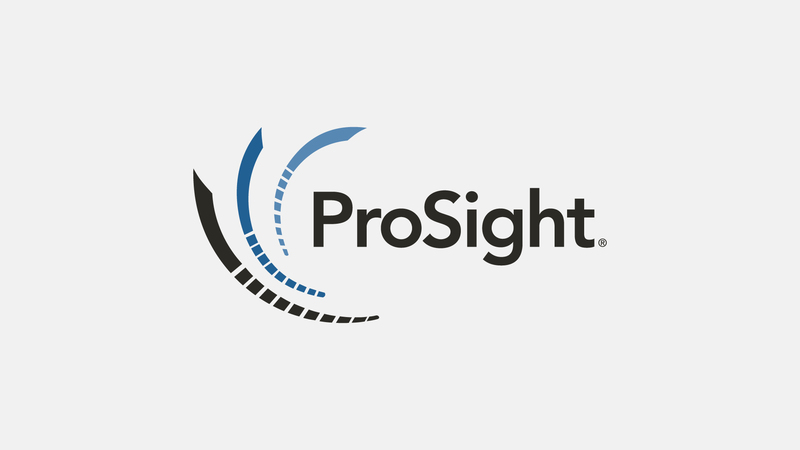 Customers receive an exceptional customer experience with the expertise of ProSight Brokerage. Bar and tavern owners can check out ProSight Brokerage℠ and the PLBTA insurance offering at www.prosightbrokerage.com/patavern. The PLBTA is a statewide association based in Harrisburg, representing bar and tavern owners at the state capitol. In addition to being the statewide voice of retail liquor licensees at the capitol, the organization provides members opportunities for preferred rates and discounts through carefully selected industry vendors. ProSight Specialty Insurance is an innovative property and casualty insurance company that designs solutions to help customers solve their business problems. Each solution is targeted to enhance customers’ operating performance. ProSight focuses on select niche industries, deploying differentiated underwriting and claims expertise and then works exclusively with specialized distributors to deliver value. ProSight is fueled by a cultural desire to succeed at uncommon challenges, making the business performance of its customers a top priority. The underwriting members of the ProSight Specialty Insurance (ProSight) group, New York Marine and General Insurance Company, Southwest Marine and General Insurance Company, and Gotham Insurance Company, are rated “A-” (Excellent) by A.M. Best. Based in Morristown, NJ, ProSight has regional offices in Los Angeles, CA, Petaluma, CA, Alpharetta, GA and NewYork, NY. More information about ProSight and its member insurers can be found at www.prosightspecialty.com.